Can’t wait for the Easter? We neither! Holidays are perfect for taking some quality time off and making delicious sweets, pastries or any other masterpieces with your family and friends. With Gorenje kitchen machines MMC 700W and MMC 1000W you can save your precious time and enjoy these practical one-for-all appliances. Enjoy (planetary) whisking, mixing, kneading or even blending (with model MMC 1000W). 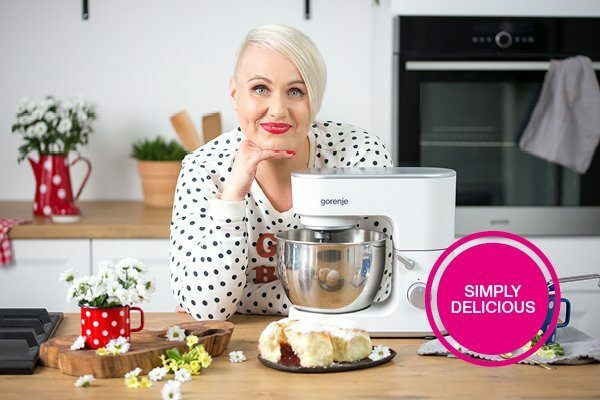 We prepared the presentations and an inspiring video recipe, which you can share on your social media channels using hashtag #simplydelicious. 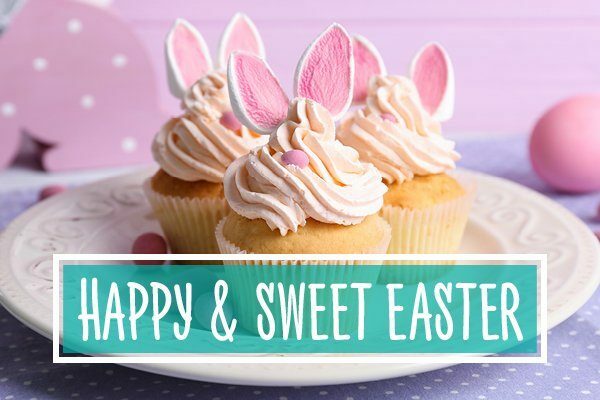 SDA team wishes you happy Easter and lots of culinary delights!